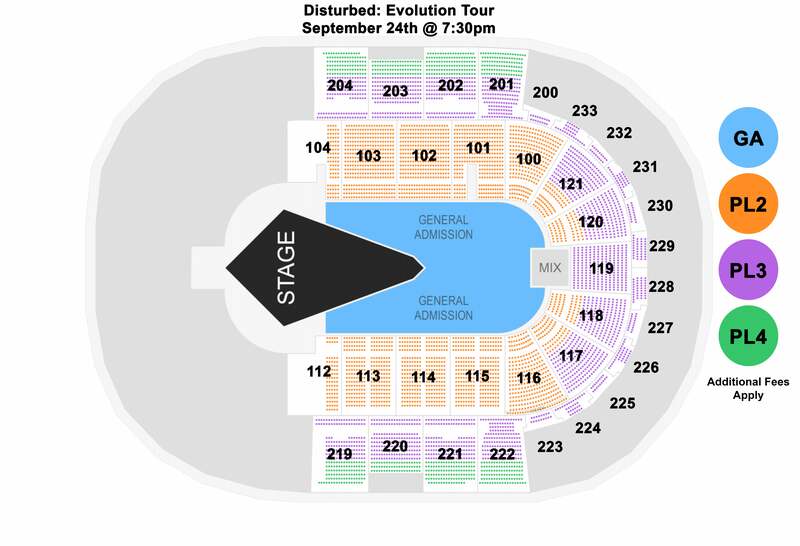 Disturbed Evolution Tour, presented by 93.3 The Planet, is the band's worldwide tour and is stopping in Greenville, SC on September 24, with special guest In This Moment. Disturbed is an American heavy metal band from Chicago, Illinois that was formed in 1994. The band has released seven studio albums, the latest being "Evolution," which hit in October of 2018.